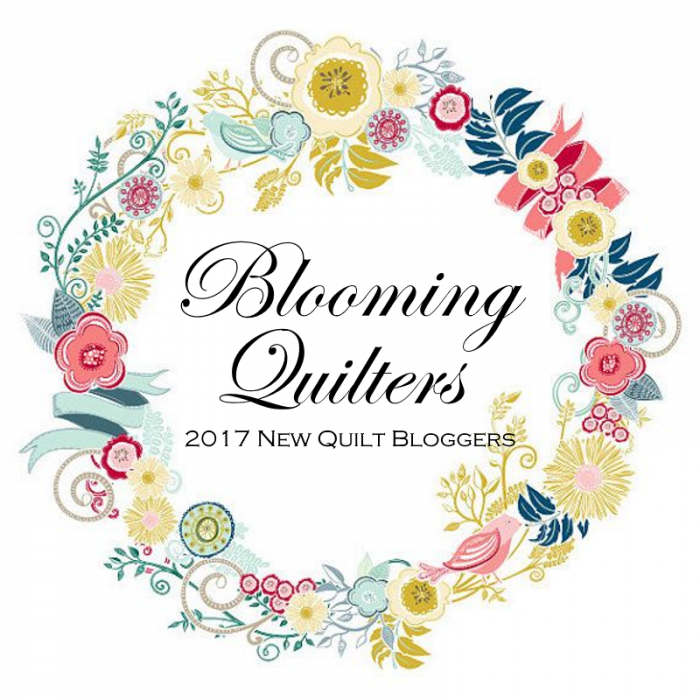 Here in America, we’re celebrating National Quilting Day, but around the world our sisters in stitches and brothers in batting are celebrating too with Worldwide Quilting Day! I’m quilting all weekend and posting my projects online in my Facebook group. Join me and let's have fun quilting together! Tell me...what quilty-ness are you are working on this weekend?